"Gary McCray, I have searched the internet extensively on these two concepts of propeller dihedral and propeller twist, and I am unable to find any testing results or research that addresses the question of the impact on efficiency of either one. The…"
A huge drone enthusiast with a knack for computer programming. UAVs are intriguing, one because they're autonomous and second because they have so many applications. A big hello to all the intelligent lifeforms everywhere and to everyone else out there, the secret is to bang the rocks together. 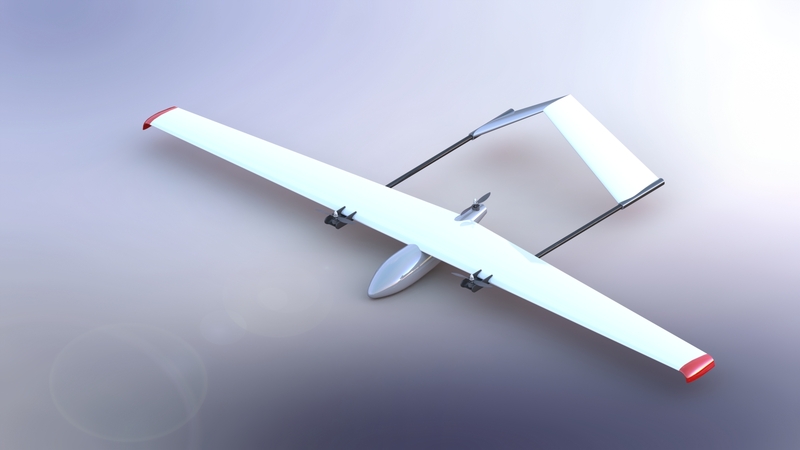 I've been working on designing a flying wing UAV since 2 months now. Human search and rescue using an autonomous drone is the prime objective of this project. I'm Karan from India and have been involved with drones for around 3 years now. I'm sorry I don't have a build log for that aircraft. Most of the specs for it are on the post with that photo. I have since built several aircraft and have been too distracted to record much about older models. Thanks for checking it out!